OMG Posters! 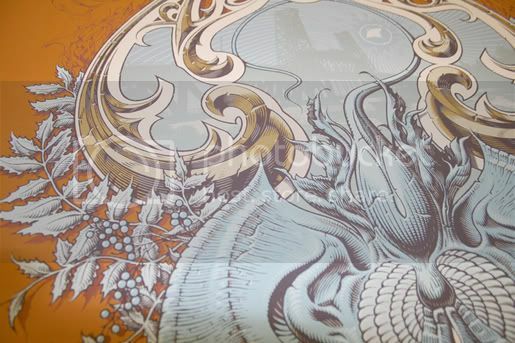 » Archive Aaron Horkey / Diesel Fuel Prints - OMG Posters! 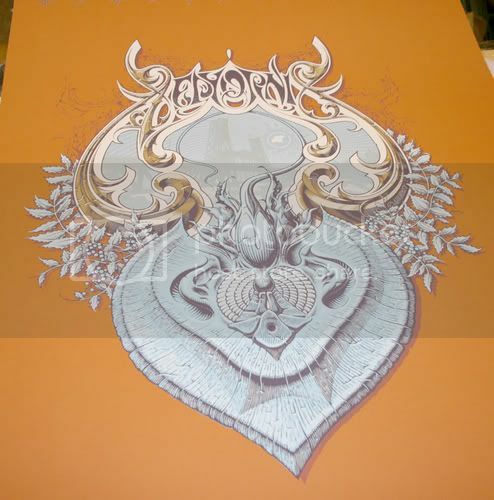 Aaron Horkey has a gallery show tomorrow night at Diesel Fuel in Portland, OR. In honor of this glorious occasion, Horkey and DFP have teamed up to release an 11 color art print masterpiece. 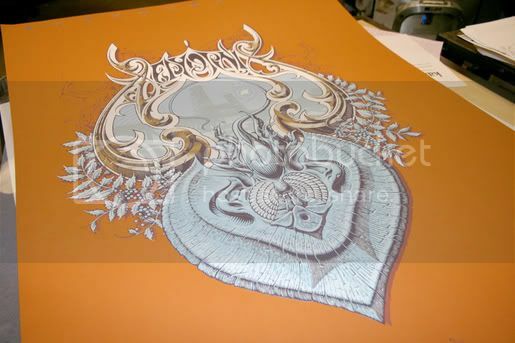 The text reads “Aepyornis”, the extinct flightless elephant bird of Madasgascar. The print will go on sale this Saturday, June 2nd at noon PST. The regular orange edition will be $100, with a 10-15 edition black paper variant available online for $150. In addition, a special version printed on white paper will be available at the show in Portland in super limited quantity. 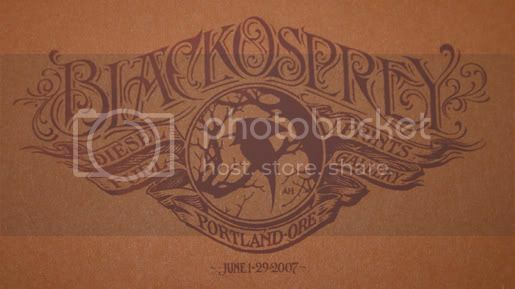 So, to recap: Saturday, June 2nd at noon PST, visit Diesel Fuel Prints. This thing is so so ill. I really hope enough make it online Saturday for peeps to get some. Did anyone see these for sale online? I didn’t see these on Saturday. Read the newer post. It has been delayed until Tuesday at noon PST.